A fast-paced puzzle game that challenges you to assemble words out of an ever-increasing pile of letter tiles. WorDict makes 8-letter words available to the player, a humongous dictionary and great graphics! Wildly addictive and incredibly fun. 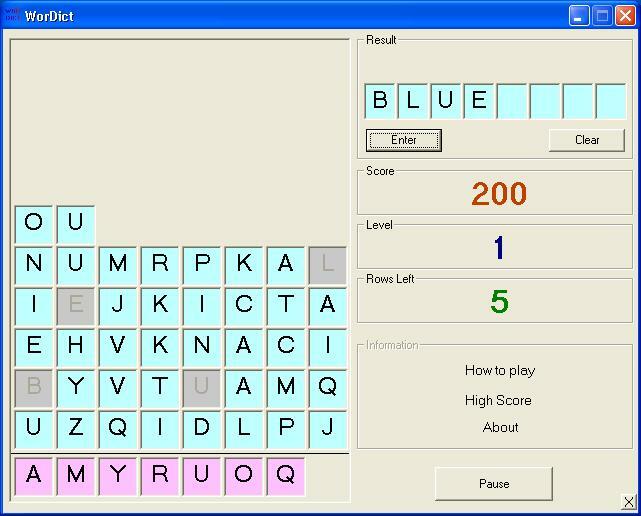 Download full version of word puzzle game (WorDict) from here.